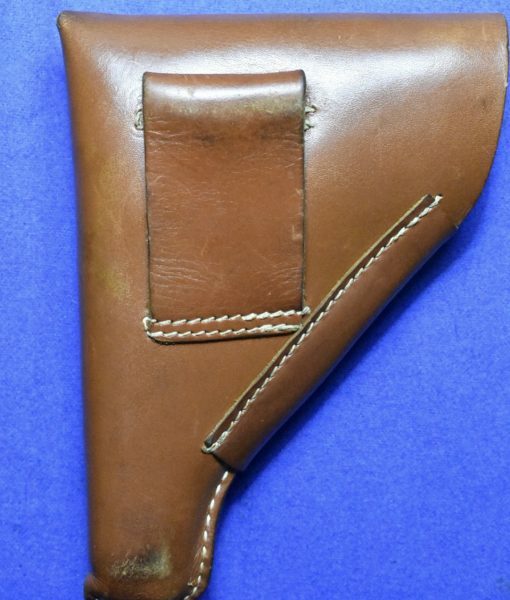 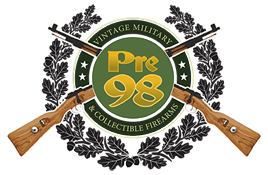 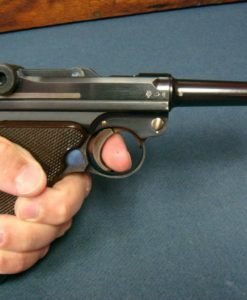 H-283 Unmarked Tan Walther PP Holster…..MINT! 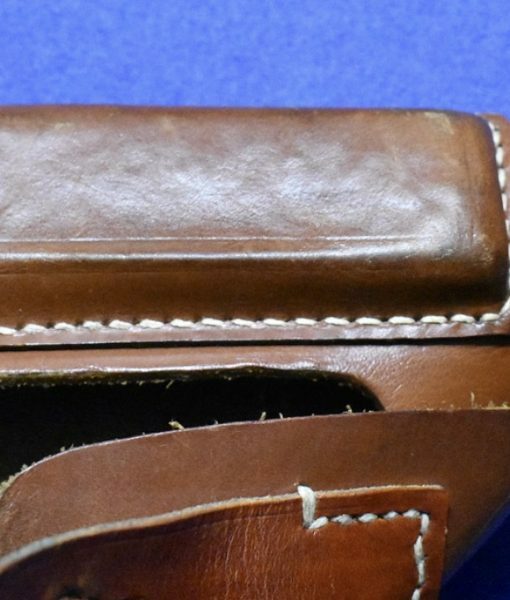 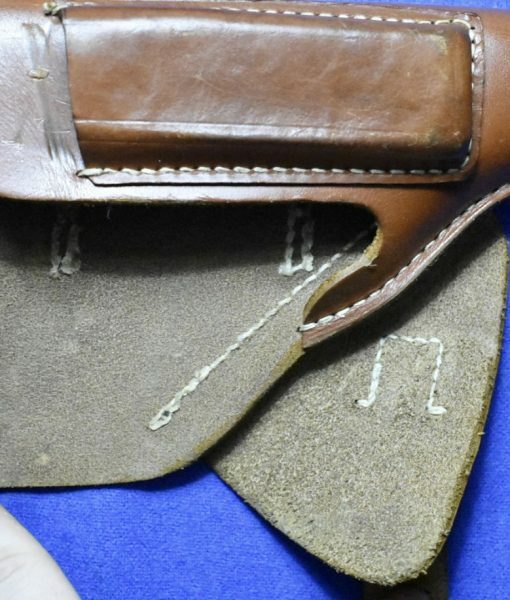 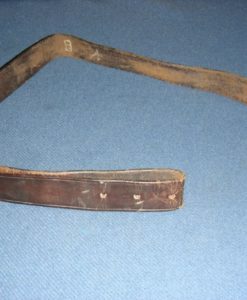 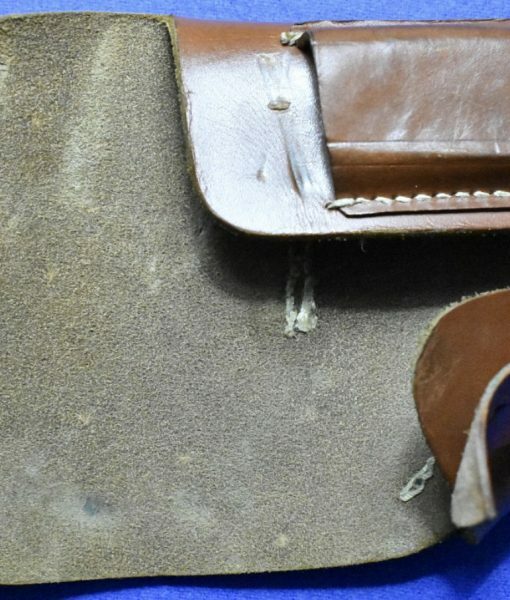 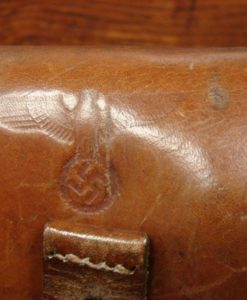 in mint condition we have a late war 1943-44 production German WW2 tan leather holster for the Walther PP pistol. 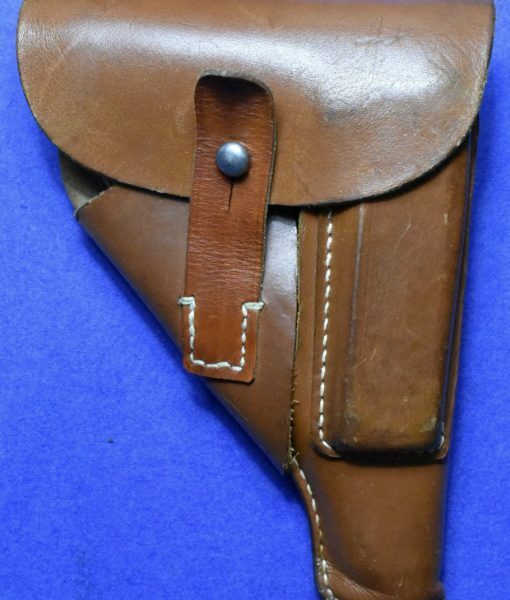 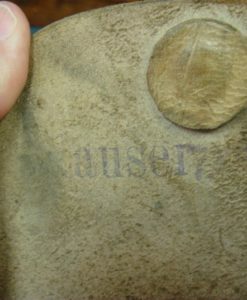 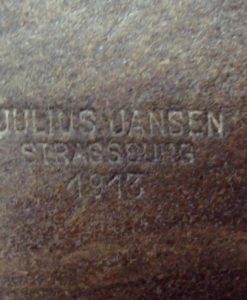 Like many holsters of this time frame it is not marked.